Brian from Manitoba, CA, put down the energy drinks and picked up Shakeology + a membership to Beachbody On Demand. He lost 120 lbs. in 2.5 years, and he won $1,000 in the Beachbody Challenge! From morbidly obese to INSANITY LIVE Instructor. 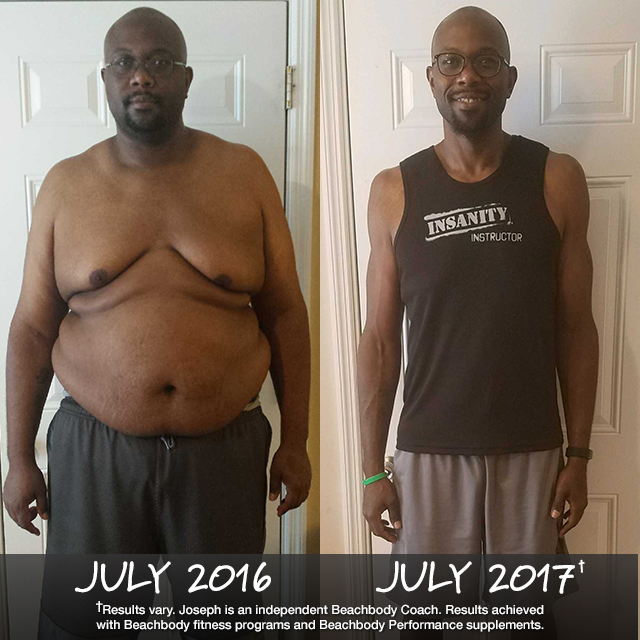 Joseph lost 147 lbs. 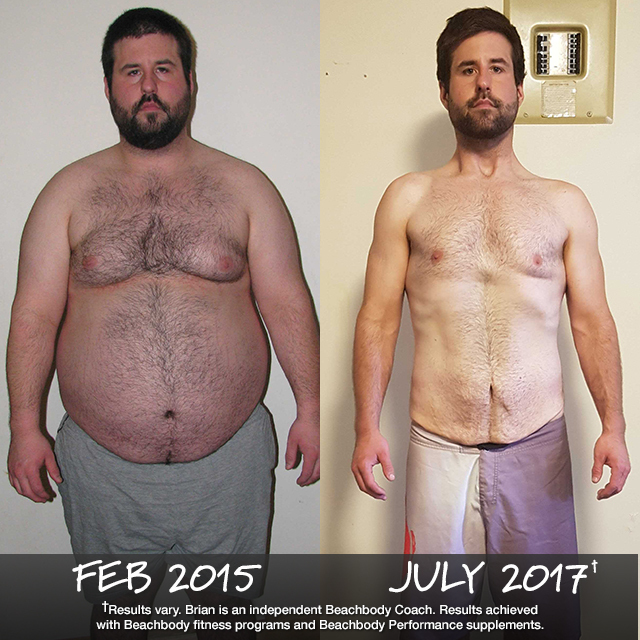 in 1 year with workouts on Beachbody On Demand. 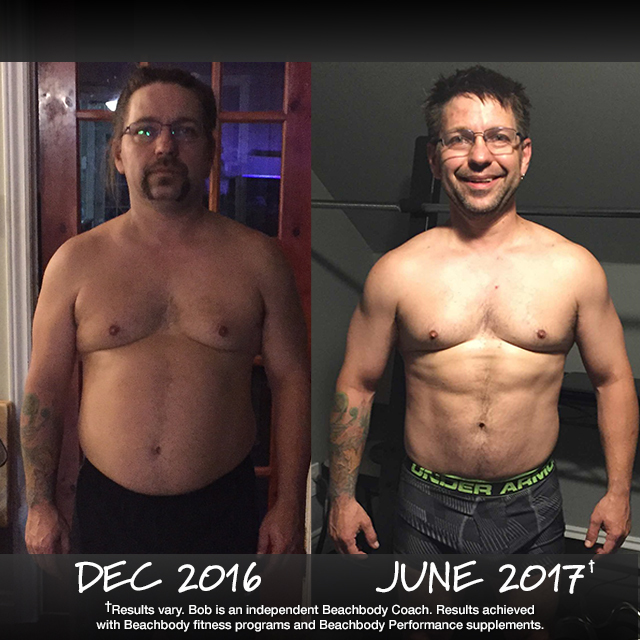 Bob, from Ontario, Canada, says he’s in the best shape of his adult life now, at age 44, after completing P90X and P90X3 on Beachbody On Demand. He’s also $1,000 richer after sharing his story in the Beachbody Challenge contest. 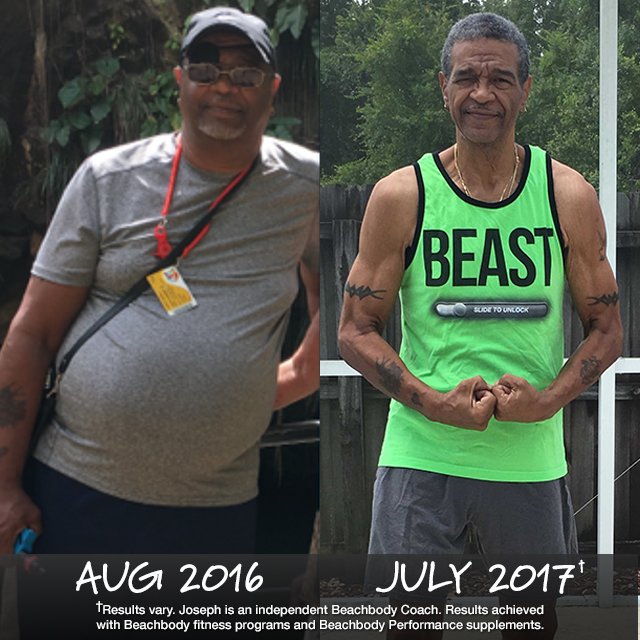 Joseph is on the brink of defeating type II diabetes at age 65 after starting his new healthy lifestyle and losing 111 lbs. in less than a year!